I’m a bargain shopper, and proud of it. I like finding the best deals when I shop but I never liked clipping coupons. That’s why I love digital coupons. They make saving so much easier. I always have my phone with me so I can just hold my iPhone up and they can scan the coupons. I save and it’s easy peasy for me. The new digital coupons from Dollar General is my new fave! 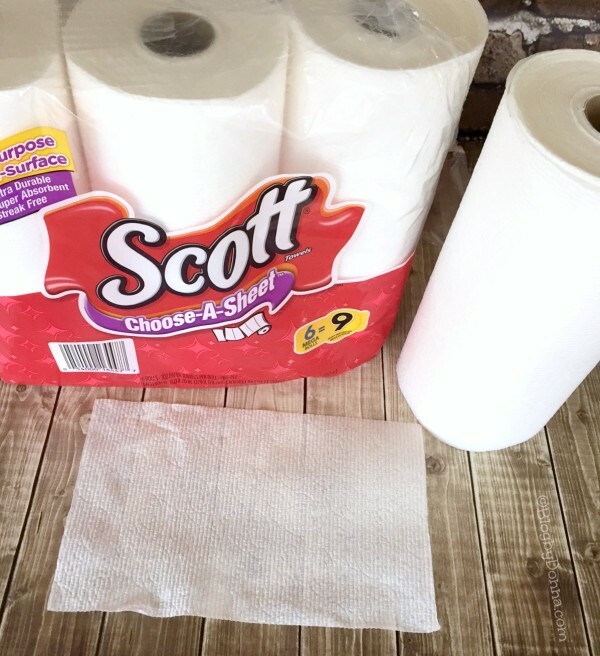 And Scott Choose-A-Sheet Paper Towels Mega Rolls are one of my favorites because they are not only strong and absorbent, but long lasting, which saves me even more money. Right now you can save really big at Dollar General on SCOTT brand products like their bath tissue and paper towels. 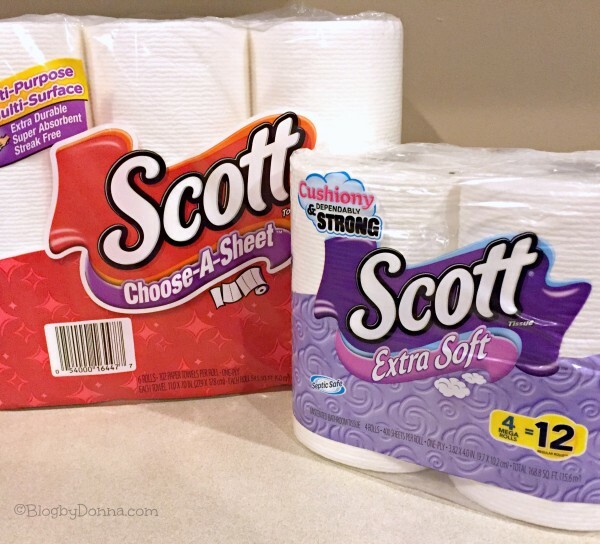 Be sure to sign up for your digital coupons and stop by Dollar General to stock up on Scott brand products and save money while this deal lasts. I did buy Scott paper towels one time from DG and I vowed I would not buy them again. But, I do enjoy DG digital coupons. I started doing their digital coupons several months ago and have saved a good bit considering I would have never had the coupon to use with me if it hadn’t been digital. Hopefully these Scott paper towels aren’t like the ones I bought that time. I’ve never used scott paper towels before.